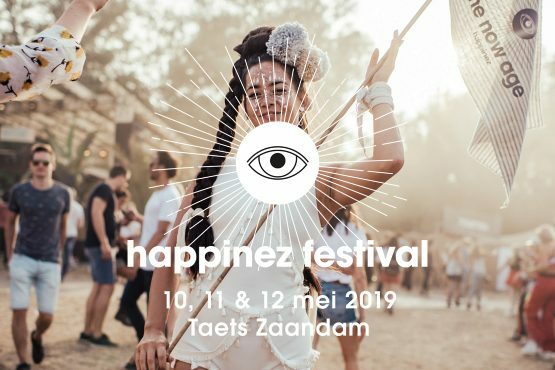 On Friday May 10th & Sunday May 12th you can find Motherheart at Happinez Festival. Lisanne Lambert Stoop & Iris Josephina Verstappen will host 3 beautiful Motherheart Circles at Happinez Festival. The Motherheart circles at Happinez are aimed at giving you a taste of what it is like to gather in circle, ground and share the full-spectrum motherhood experience by providing a safe space for it. Giving you the space to feel safe, held and seen as you are. Doing that together in an humble, honest, safe and loving space which will create a feeling of togetherness. Knowing we’re not alone. Let’s BE together!